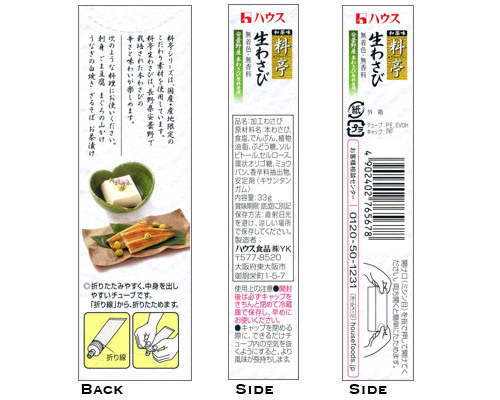 Ryotei Nama Wasabi paste from House Foods. 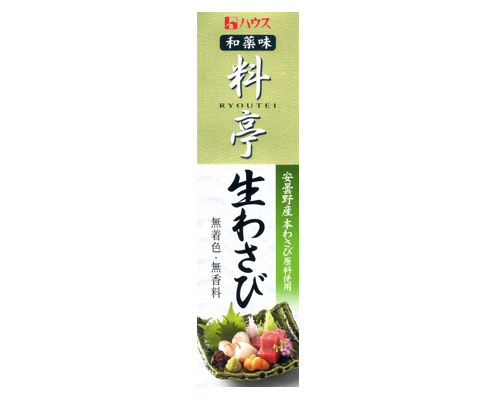 Ryotei is a high-class Japanese restaurant and this award-winning premier wasabi paste is the best in the House Foods range and will add not just spice but also class to any dish. 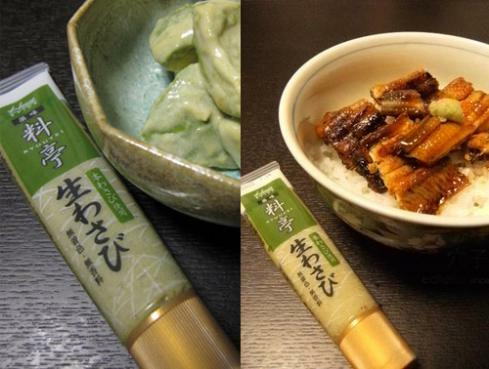 Made from freshly grated wasabi. Contains no artificial coloring.